Employment Law Attorney in Troy, MI - The Law Offices of Charters, Tyler, Zack & Shearer, P. C.
Laws at the Federal and State levels govern issues relating to a person’s employment. 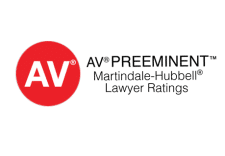 It is prudent to retain an Employment Law Attorney specializing in this practice to advise and guide you through the web of administrative rules and relevant issues, such as Workers’ Compensation, wage and hour disputes, and discrimination. Generally, an employee is offered more protections under Federal law than by State law alone. In Michigan, there is a minimum wage and payday requirement. Higher salaries are negotiated, but an employer is not required to offer higher wages, paid vacation or other incentive plans. However, it is unlawful for an employer to withhold the paycheck of an employee beyond a scheduled pay date. A sub-area of the wage and hour discipline is the “benefit” requirement, and this comes to the forefront if an employer offers a 401(k) plan or insurance. Federal statutes govern these areas. Michigan law requires all employers with employees working over 35 hours per week to either carry Workers’ Compensation insurance through a private insurer or be qualified to self-insure. In either instance, an employee suffering a work-related injury or illness is protected against wage loss and entitled to benefits relating to medical treatments and vocational rehabilitation. Federal statutes may cover a Workers’ Compensation claim when workplace safety and proper employee training are at issue. Employment law covers the hiring, firing, discrimination and harassment issues. Michigan’s discrimination laws supplement those at the Federal level to offer protections to employees against such incidents. Federal discrimination laws are enforced by the Equal Employment Opportunity Commission (EEOC). Although there are Federal and State statutes in place to protect workers against a hostile workplace, the process of proving this claim is difficult without the representation of an experienced Employment Law Attorney. The focus of this writing is the main areas of employment law in place for the protection of employees. 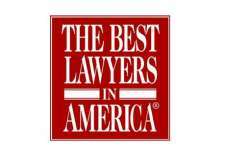 Other areas include hiring practices, demotions, and employee surveillance. 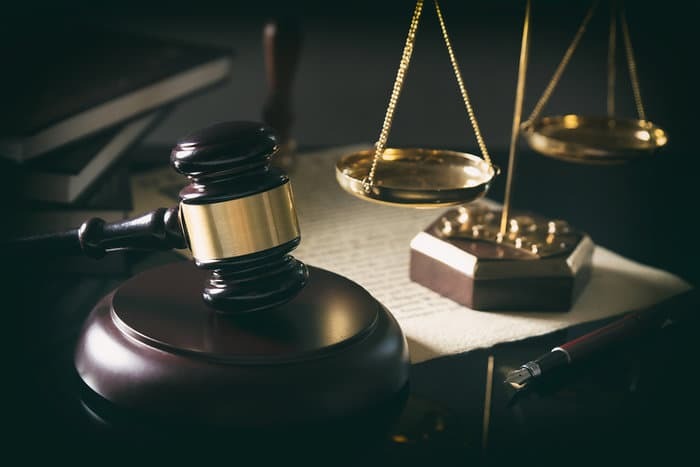 The attorneys at The Law Offices of Charters, Tyler, Zack & Shearer, P. C., are certified in employment law, and we have dedicated our careers to fight for the rights of employees. 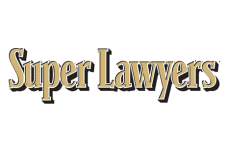 Let our team of experienced attorneys fight for you, too. Call us today.